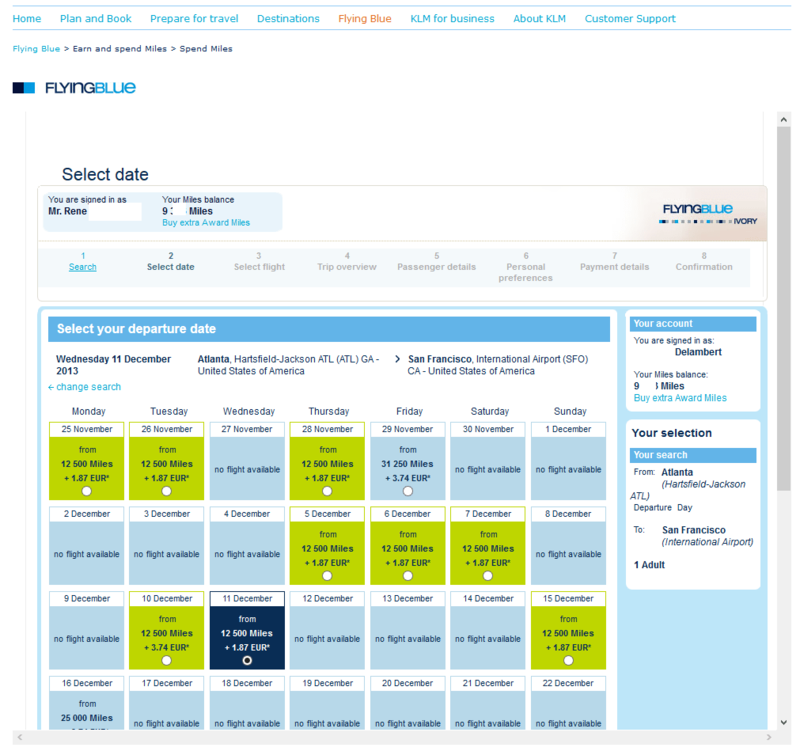 KLM has updated their news-blog to give us more information about when our KLM points are about to expire. 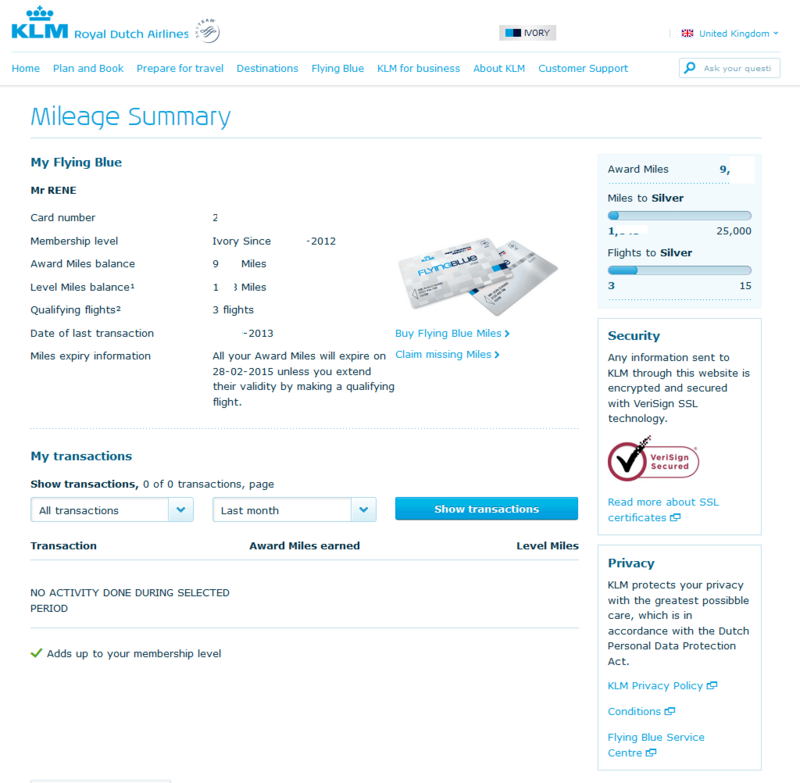 Now I find out by tracking my KLM points on Award Wallet and I love it when I have a Delta flight included as I can then track those Delta Flights on Award Wallet thanks to this tie-in. 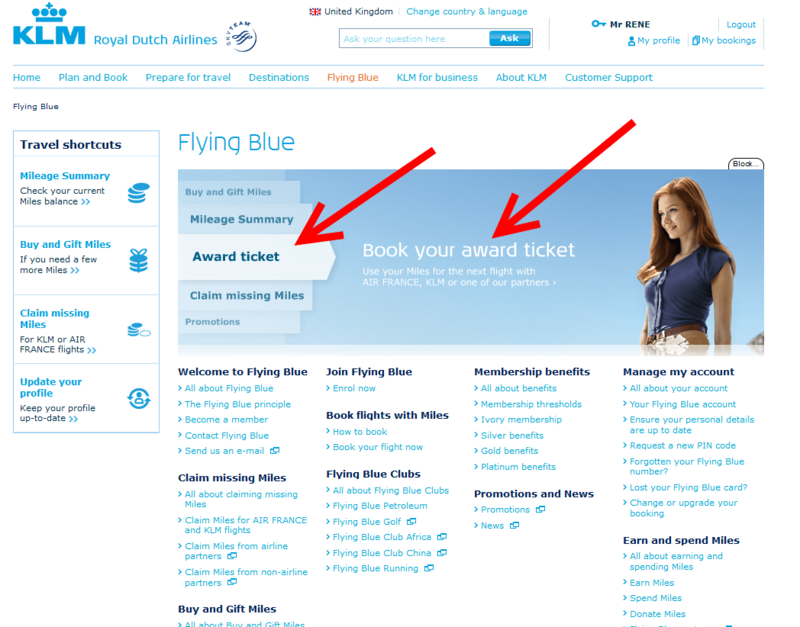 However, it would be so much better if KLM were to just make their points like Delta’s that never expire. But that is just one more reason we love our airline, right? Points that never expire! Anther perk from Delta is if we have any of the Delta AMEX cards we do not need buy our Delta airline ticket with the Delta AMEX card to get a free bag perk unlike United that requires this. Buy I digress. 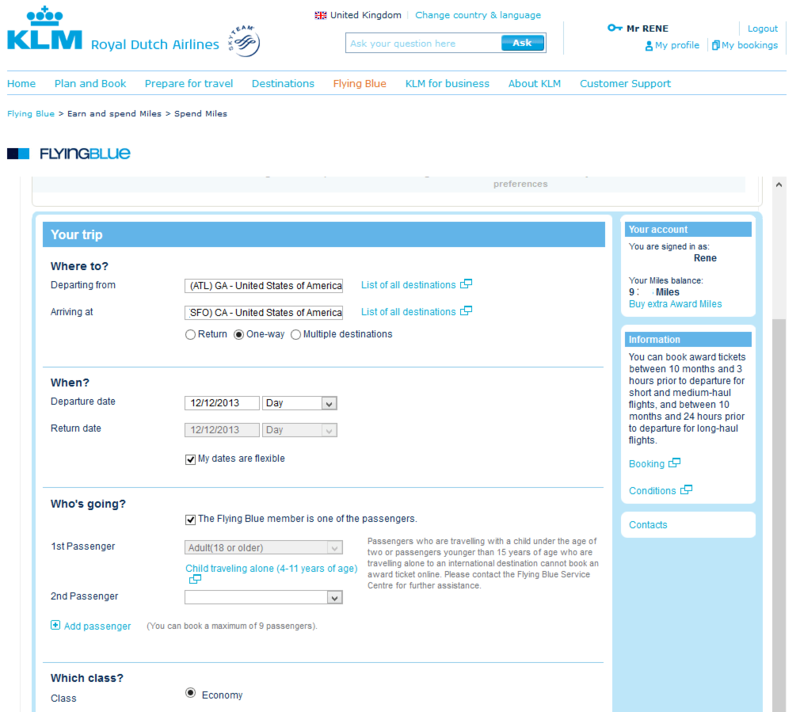 One of the biggest perks about KLM points is being able to book one-way tickets and fly Delta airlines for 12,500 points plus a little tax (domestic coach). This can be really nice if we say add a leg onto an award ticket and want to get back home. 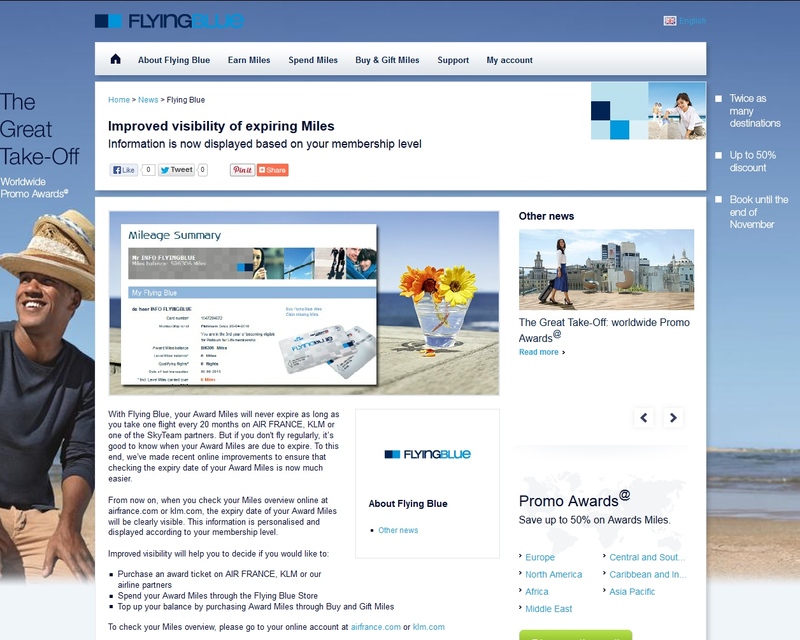 Membership rewards points can be sent to KLM if we want to book one of these, but it is good to check for space. 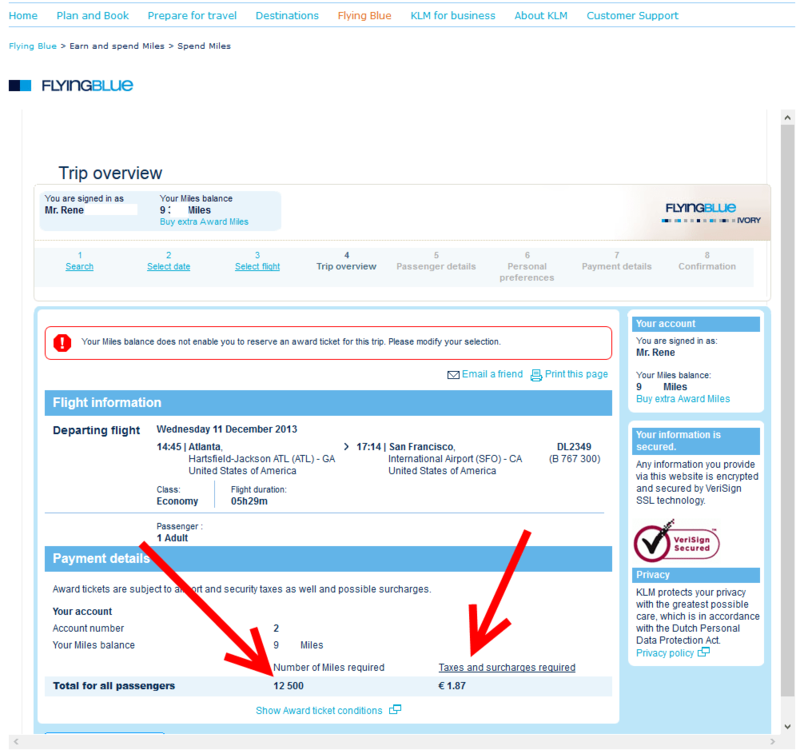 It is very simple, after you have a Flying Blue account, even if you do not have enough points, to check for seats. Just pick the start airport and the destination and search. You will, as you see above, see a calendar with open days and unlike Delta.com you can trust they are there (I know, what a concept). ← It is not just you, Delta.com and APP – 2 days & counting not working! One way award tickets — what a great idea. Why doesn’t DL offer this? I know they sort of do, but they charge you as if it is a RT. Is this difficult for their computers? @Don – they say it is not a priority for them.